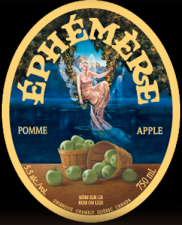 From Unibroue – Éphémère is the third in a series of lively original-recipe beers that come and go before you know it. From season to season and year to year you’ll find a different Éphémère beer. 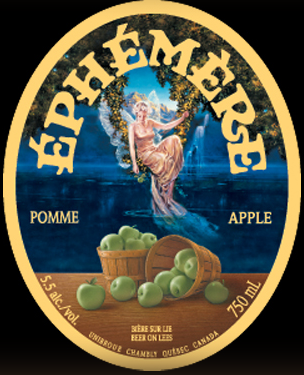 Unibroue – Unibroue Éphémère Apple – 12 oz. bottle, part of a mix pack poured into a goblet. 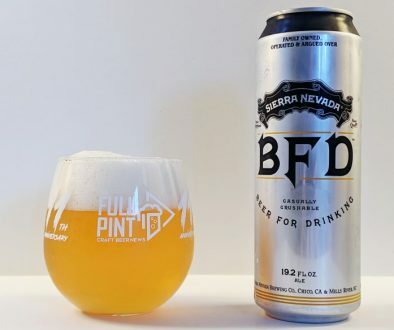 5.5% abv. Purchased at Trader Joe’s Monoriva, CA. 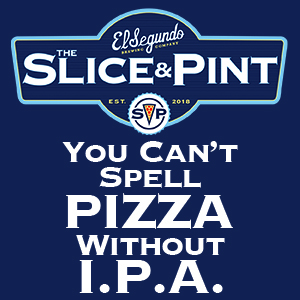 Appearance: Pours a hazy amber gold with no head. Within the body, you see a decent amount of rising carbonation. Aroma: Dry apple cider with a decent amount of spicy Belgian yeast. Taste: Spicy fruity yeast, apple juice, cinnamon, nut meg. 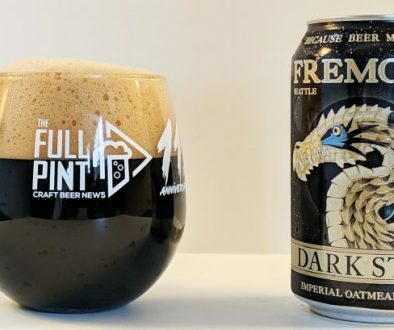 Starts off fruity, finishes dry and funky. 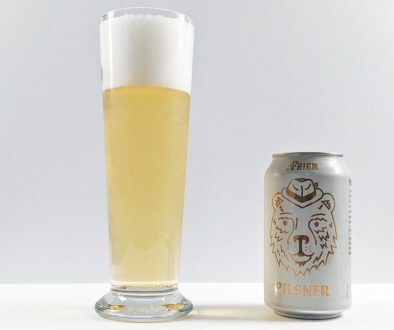 Overall: Very refreshing, tasty and unique. It’s truly a hybrid of a dry cider and perhaps a Saison. I’d like to give it additional points for not tasting like the other dozen Unibroue beers.